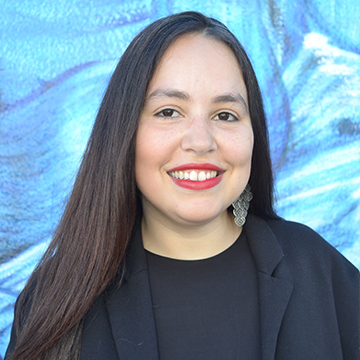 CRC Community Organizer Sarah Souza will speak on CRC's Here to Stay initiative at the 2018 Assets Matter Symposium in Fresno. The purpose of the 2018 Assets Matter Symposium: Aligning Movements for Economic Equity, is to generate new ideas and highlight innovative strategies across a range of topics (products, services, issue areas, policies, populations served) in the asset building and financial empowerment fields in California. This year will focus on the innovate work, policies, and programs that bring together movements across sectors to build an equitable and inclusive economy.